We accept VISA™, MasterCard™, Discover™ and American Express™ credit cards.Payments are processed securely by PayPal™. Purchasing does not require a PayPal™ account, you can pay as a PayPal™ guest. For specific instructions such as delivery to different address or sending the package as a gift to someone else, kindly instruct us upon ordering by using the the “Enter special instructions” button just before the final confirmation in the payment page or you can email us at support@eshiko.com. 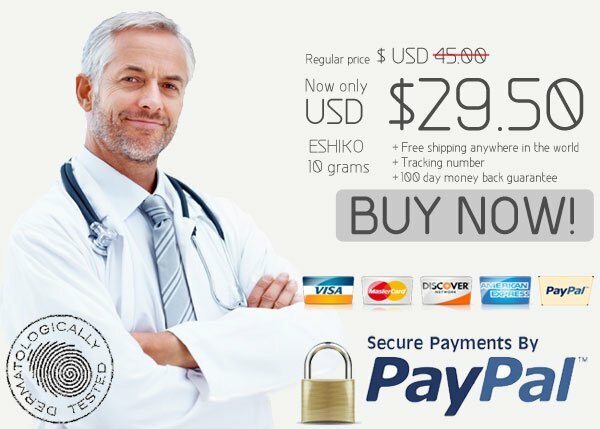 Buying Eshiko™ is 100% safe and secured. PayPal automatically encrypts your confidential information in transit from your computer to PayPal using the Secure Sockets Layer protocol (SSL) with an encryption key length of 128-bits, the highest level commercially available. ©2019 Eshiko Kesho Co. Ltd. Japan.